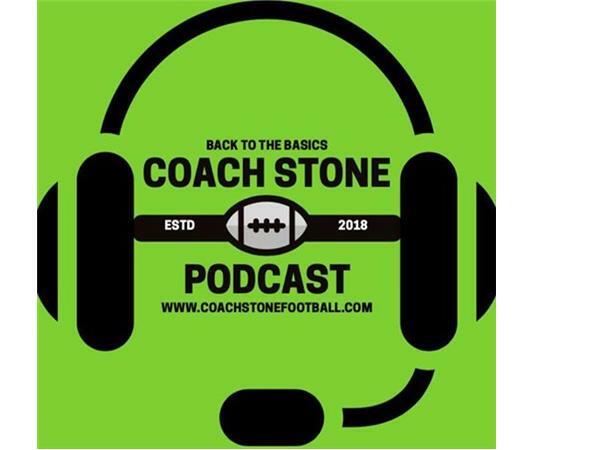 Friday, March 30, 2018 9p.m.- EST, Coach Stone's guests on Coach Stone Podcast will be Coach Bryce McCarthy and Coach Kelvin Howsan. Helped coach the first ever Australian Women’s Outback team, defensive line and defensive back coach. 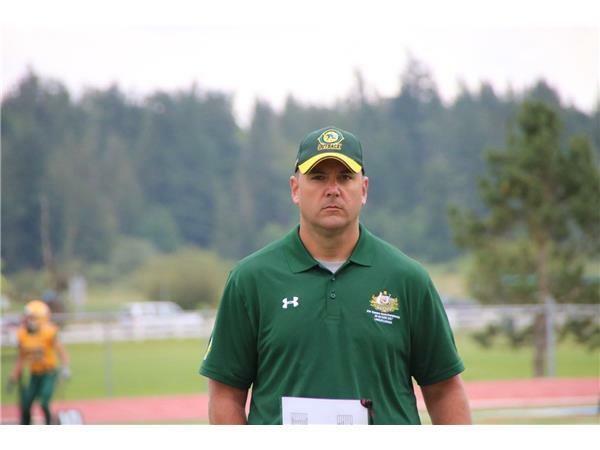 Defensive Coordinator for the 2018 New South Wales Women’s State representative team. RB coach for the 2017 New South Wales under 18s State representative team. 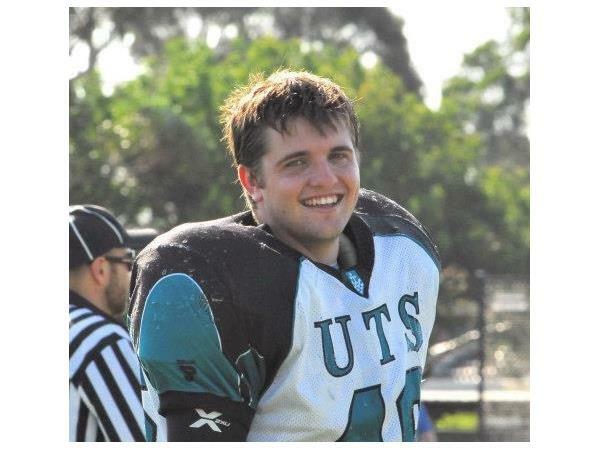 Club president and coach at University of Technology Sydney (UTS) Gridiron in Sydney, Australia. 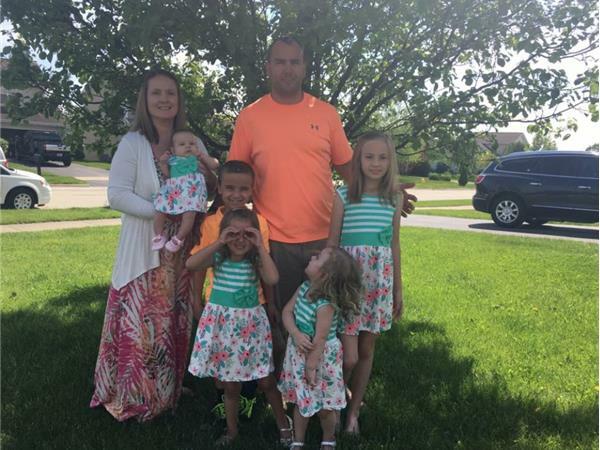 Has been involved with Gridiron for 17 years. 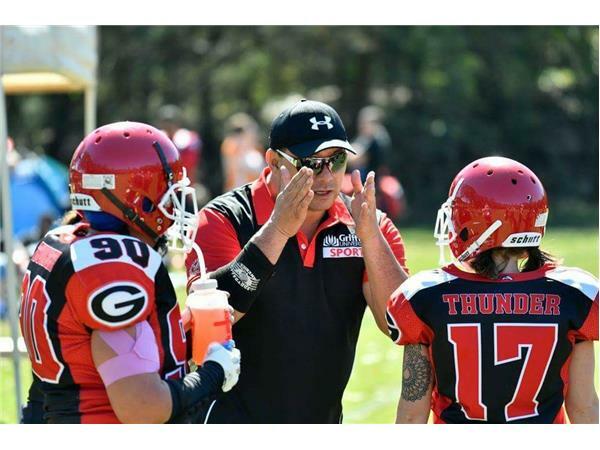 Head Coach of Griffith University Gridiron Football Woman’s Team. Assistant coach QLD State SUNDEVILS Men’s team. Coach Stone Podcast can be heard Every Friday, 9pm-EST on the JC Hawks Sports Network (jchawksradio.com).